Mrs P and I had watched numerous episodes of the Best Ever Food Review Show, sponsored by Onetrip. 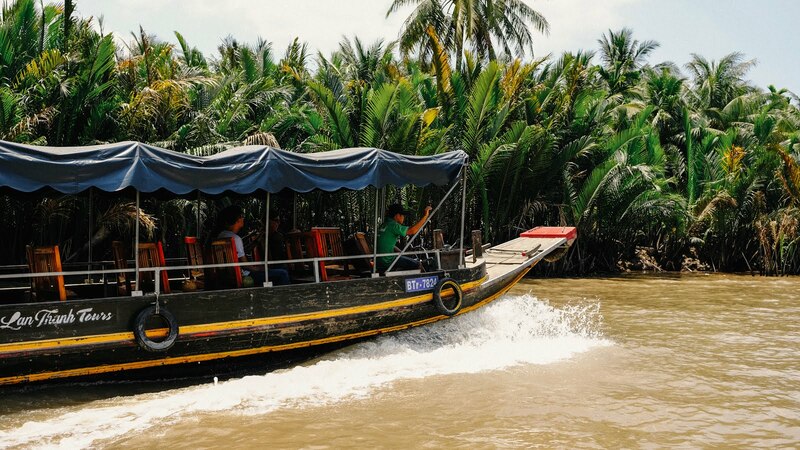 So when we were looking for tours to the Mekong Delta and we noticed Onetrip ran one, we signed up. It wasn't the cheapest tour, by a long shot. Or the longest tour. Or the tour with most exclamation marks in their literature. But they were the trusted tour operator. That's how entertainment and sponsorship packages are supposed to work, right? It was the right choice, probably. 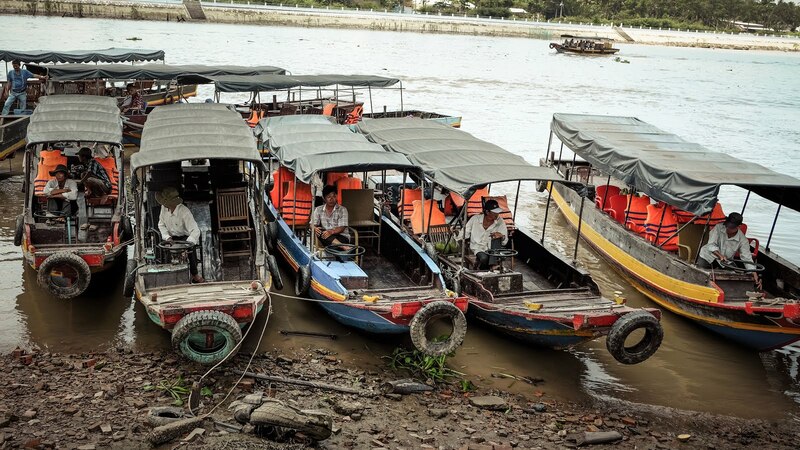 Given that we paid over £120 for the two of us, I'd like to think so, although as it was the only Mekong Delta tour that we took, I have nothing to compare it to. But like everything in Vietnam, it ran like clockwork. From our collection at our hotel right through to drop off, every part of the tour ran just like it said it would on the tin. Apart from breakfast, which had been promoted as 'delicious'. It wasn't. But other than that, it was just as described on the tin. 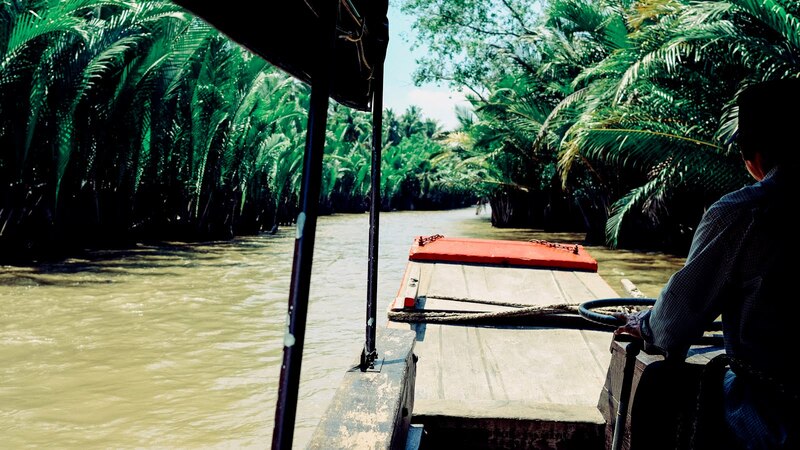 The Mekong Delta isn't necessarily a place where you will be swamped in areas of outstanding natural beauty. It's a working river, with a life of its own. That's what you primarily go to see. But the tour includes a ride down some of the canals that lead off the main river. If you yearn for some natural beauty, you won't be entirely disappointed.